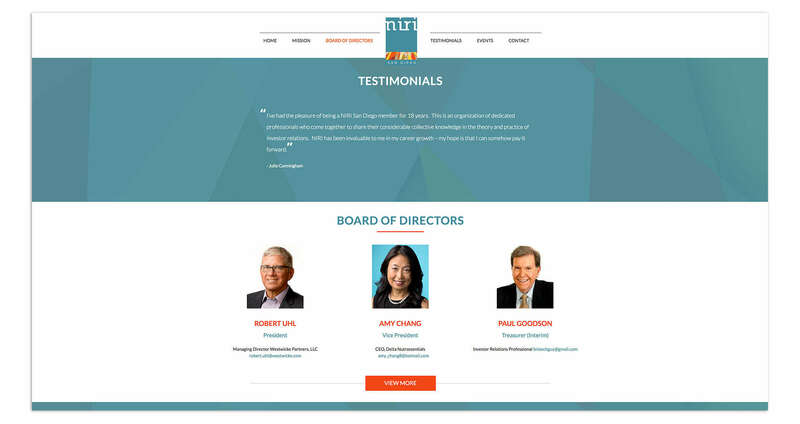 AldenMC works side by side with the IR/PR departments of our public clients. 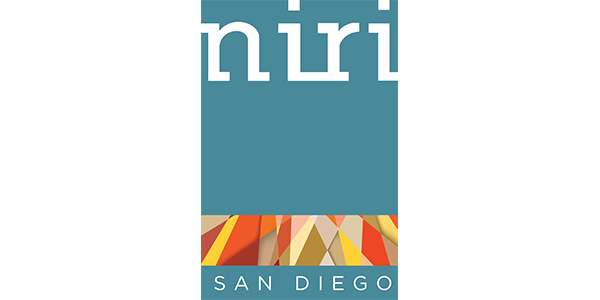 We assist in the development of integrated marketing materials and programs to communicate their stories to investors and key audiences. 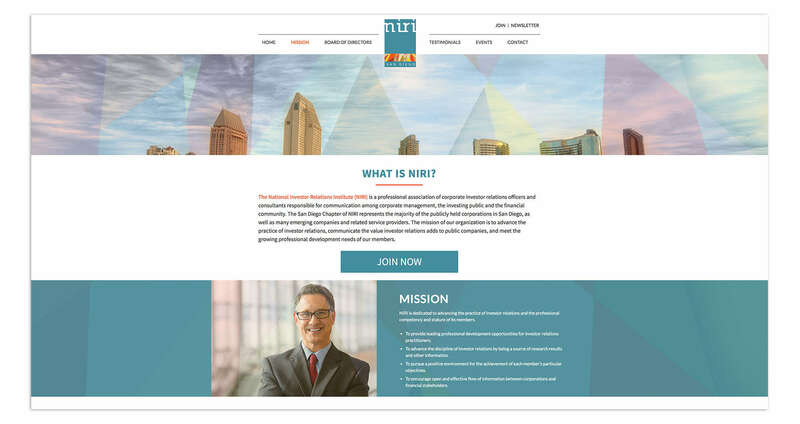 It was an honor and a pleasure to develop the Brand Identity and Web Site for the San Diego Chapter of NIRI, The National Investor Relations Institute.